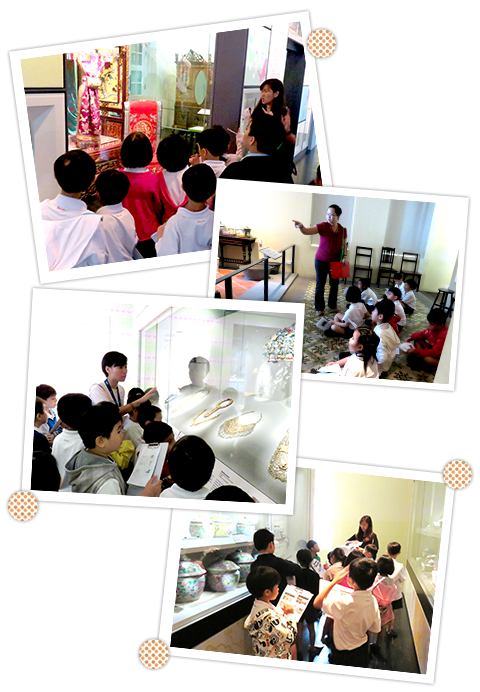 In May 2014, our students embarked on a field-based learning journey to the Peranakan Museum. Our students learnt about the culture, family life and wedding customs of the Peranakans. The trip aimed to provide an authentic learning experience for our students to know more about the Peranakans’ wedding, lifestyles, cuisines and their unique way of life. This deepened the students’ understanding of the Peranakan culture and traditions that were pertinent in the development of Singapore. As a move to equip our students with the knowledge, skills and attitude to lead a physically active and healthy lifestyle, we embarked on a trail through the Southern Ridges of Mount Faber Park on the last day of the first semester. To prepare our little ones physically for the hike, they went to the Alexandra Canal just beside the school for a few long leisure walks during their PE lessons. 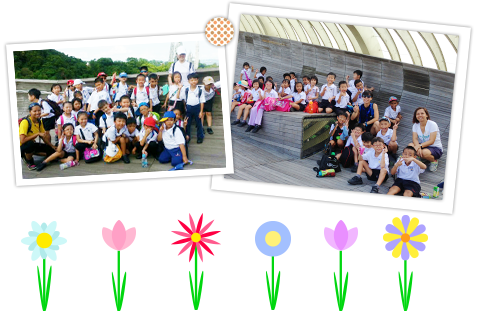 We commenced the hike at Hort Park, walked past the forest trails and ended at the Henderson Wave Bridge. Students who have not been to the Southern Ridges were awed by the infrastructure of the forest trail which gave them the experience of walking through the secondary forest of Telok Blangah Hill. We gathered at the iconic 274 metre-long Henderson Wave Bridge for a picnic. This hike also promoted camaraderie between the students and the school staff. 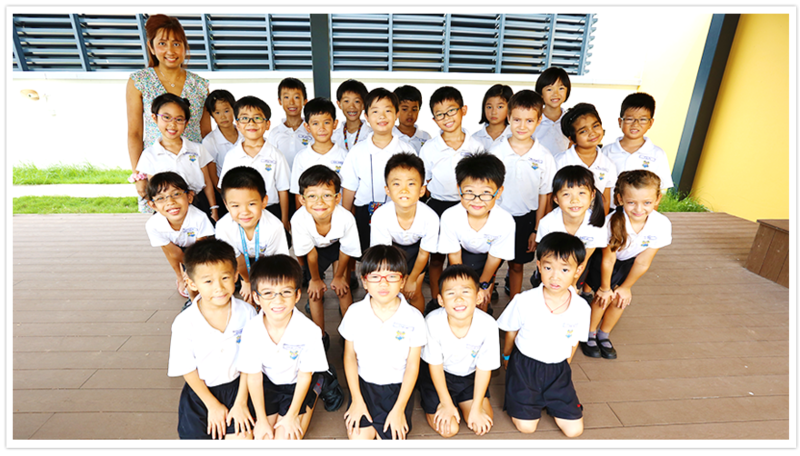 Alexandra Primary School organised its inaugural Open House on 31st May 2014. This Open House was specially catered to potential parents of children entering Primary 1 in 2015, and the experience provided them a good overview of Alexandra Primary School’s programmes and curriculum and a tour of the school so that parents could make well-informed decisions on the education for their children. Interesting and meaningful hands-on activities were designed for the parents and their children to enhance their overall experience at the Open House. Each child was given a customised souvenir as a welcome gift and all of them were thrilled with the little token. The Primary 1 student ambassadors were wonderful ambassadors for the schools as they showed the parents and their child around the school and answered the parents’ questions politely and clearly. They had obviously prepared themselves well for the task and carried it out with pride and joy. The event received positive feedback from the parents who were present at the Open House. They found the event informative and interesting.